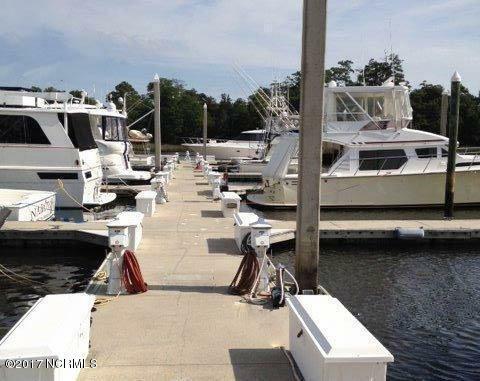 This 55'boat slip is located in desirable Bradley Creek Marina. 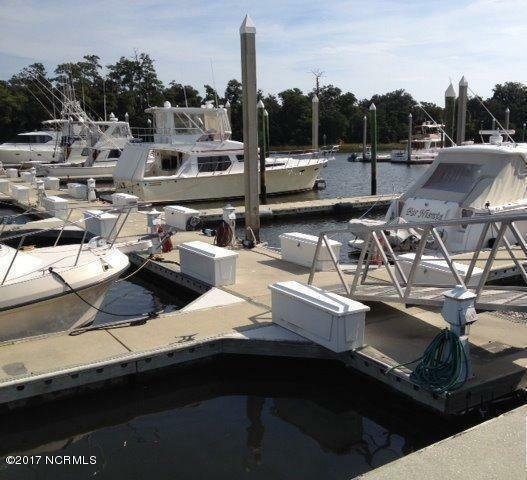 Located approximately one mile from the Intracoastal Waterway and near Wrightsville Beach makes this a prim location for boaters and offers perfect ocean access. Pier 2 features state-of-the-art floating concrete docks with walkways. The concrete floating dock system is held in place by 55' concrete pilings. Rollers allow the docks to rise and fall with the tide. 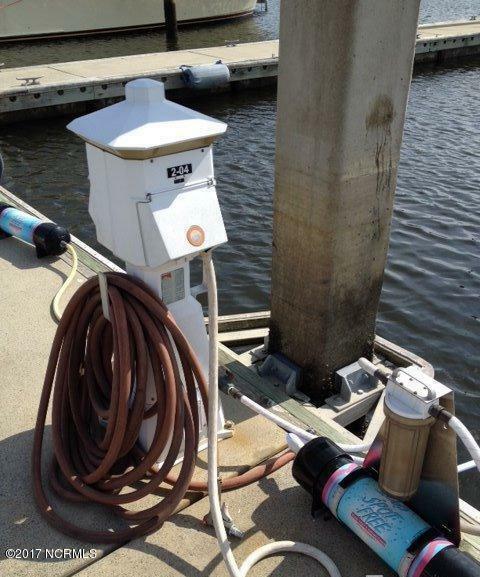 These extremely tall system pilings offer optimum protection to the dock system in the event of a storm surge. Marina offers a Clubhouse, Bath house with private showers, laundry facilities and lockers. 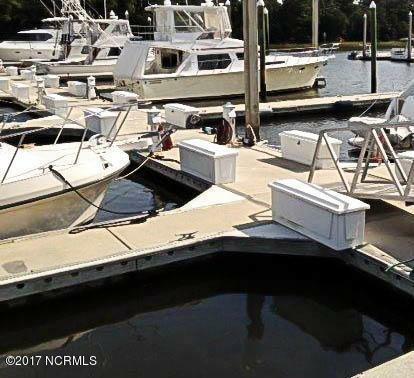 Dry Storage Lanes, Washdown Dock and Work Racks available for taking care of small maintenance items. Call today for more details. Listing provided courtesy of Alan A Rusher of Bluecoast Realty Corporation.